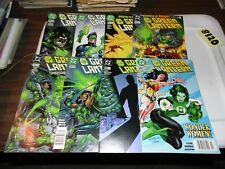 DC Comics Green Lantern New 52 Lot #0 - #22 Plus Annual #1 Complete Run! Sharp! 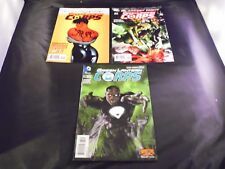 Green Lantern Corps Variants #35 #44 and #53 DC New 52 Sharp NO STOCK PHOTOS! 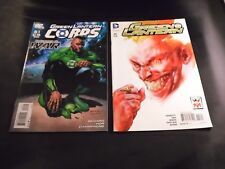 Green Lantern Variants #41 and #61 DC New 52 Sharp NO STOCK PHOTOS! 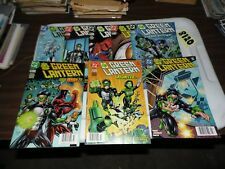 Green Lantern Variants #35 #38 #41 and #61 DC New 52 Sharp NO STOCK PHOTOS! 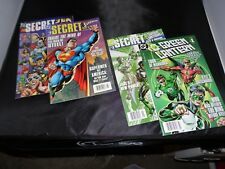 Superman Variants #36 #38 and #41 DC New 52 Sharp NO STOCK PHOTOS! Darwyn Cooke Variants JLU and Teen Titans DC New 52 Sharp NO STOCK PHOTOS! 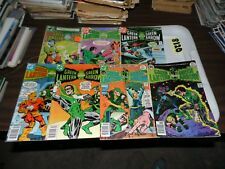 Green Lantern Variants #15 and #35 DC New 52 Sharp NO STOCK PHOTOS! 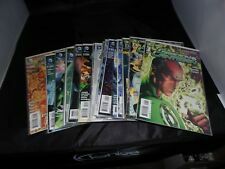 Green Lantern Variants #21 and #58 DC New 52 Sharp NO STOCK PHOTOS! Darwyn Cooke Variants Sinestro and Teen Titans DC New 52 Sharp NO STOCK PHOTOS!